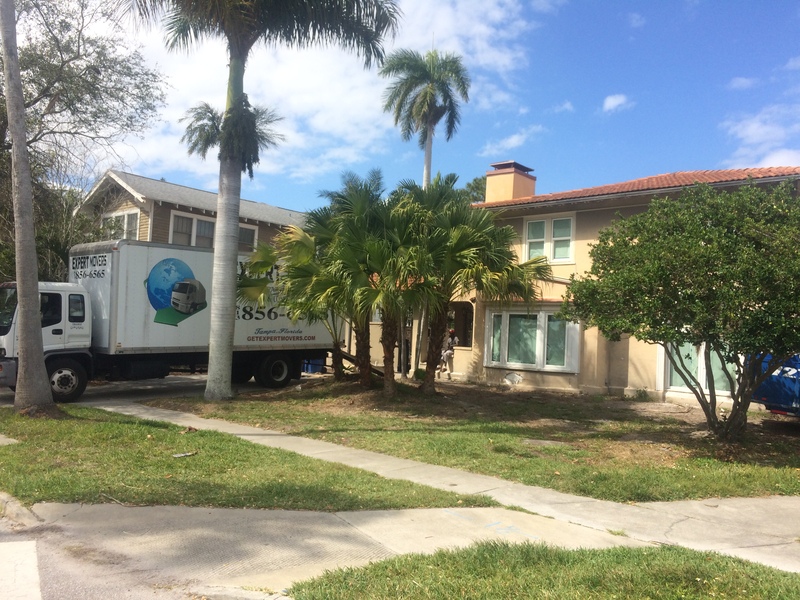 Tampa Expert movers is a well established moving company in greater Tampa Bay area. 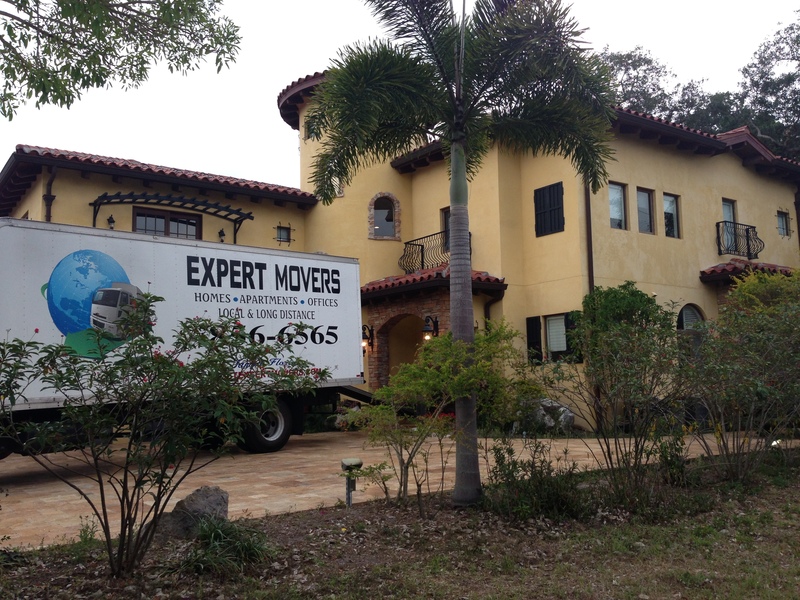 Looking for the outstanding service in Tampa Bay area, Expert Movers is here to Help… Our main goal is customer satisfaction! With over 90% repeat and referral rates from customers like yourself. Who refer us to their friends and families for their next move. Choose full-service or fragile-only packing, done by trained packers. Want to do your own packing? We'll provide affordable, high quality packing supplies. Expert Movers Transports your belongings to your new home safely and securely. Don't worry about lifting heavy boxes or breaking a sweat, we'll handle it for you. Need more storage? We have secure, climate-controlled Storage's ready for you. Get free basic coverage or full valuation coverage for your belongings.